Modern home with a Colonial flair! Walking around this complex might even remind you of Pragues Old Towne Square. 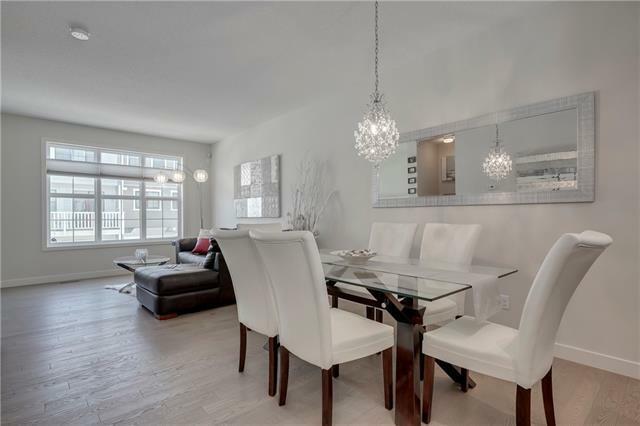 This chic townhouse still feels like a brand new showhome - pride of ownership shows throughout. Bright and spacious with loads of gorgeous natural light. 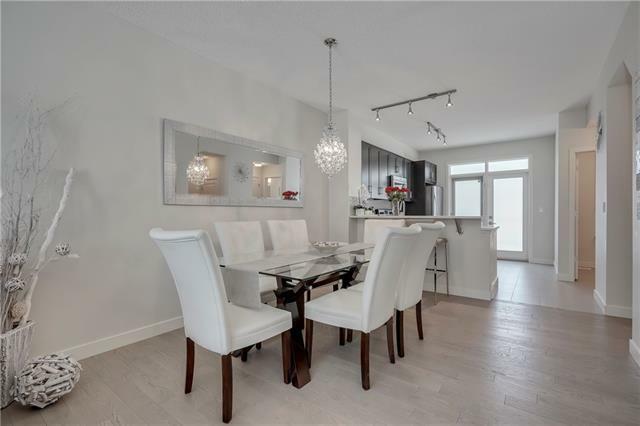 The open concept mainfloor is perfect for entertaining. Roomy Double Master Bedrooms with beautiful ensuite FULL bathrooms and WALK-IN closets with their own windows. 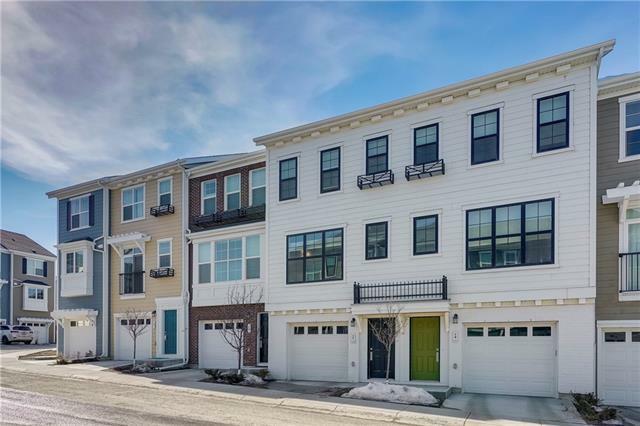 9 foot ceilings, double attached heated garage, central vac. Hardwood flooring, gorgeous quartz counter tops, and a fabulous west facing deck (with gas hook-up) for long evenings in the sun. This is a quiet complex that has great access to transit and shopping and is close to parks. 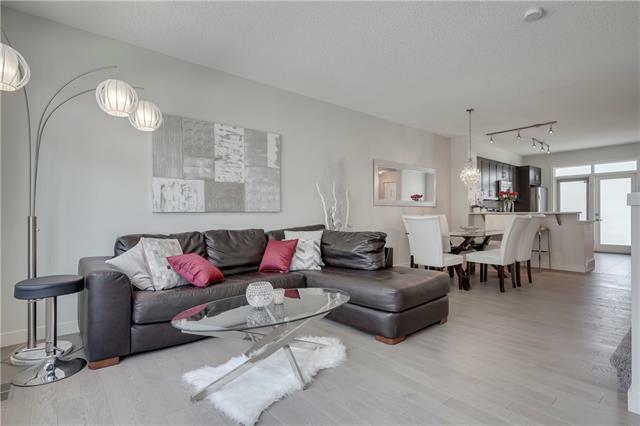 Low condo fees and great neighbours make this a fantastic choice to call home. Call for your showing today!